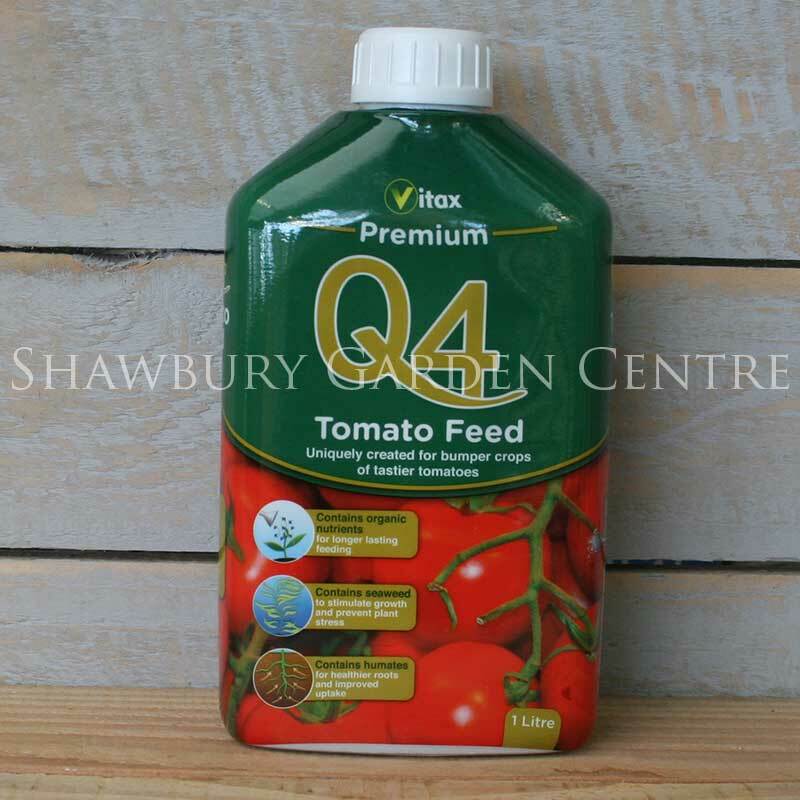 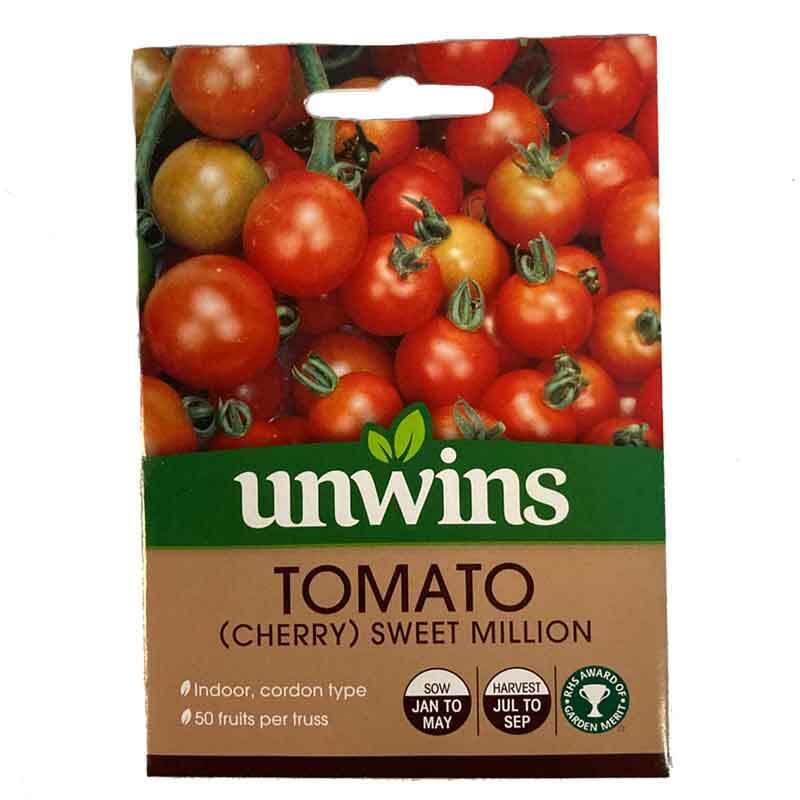 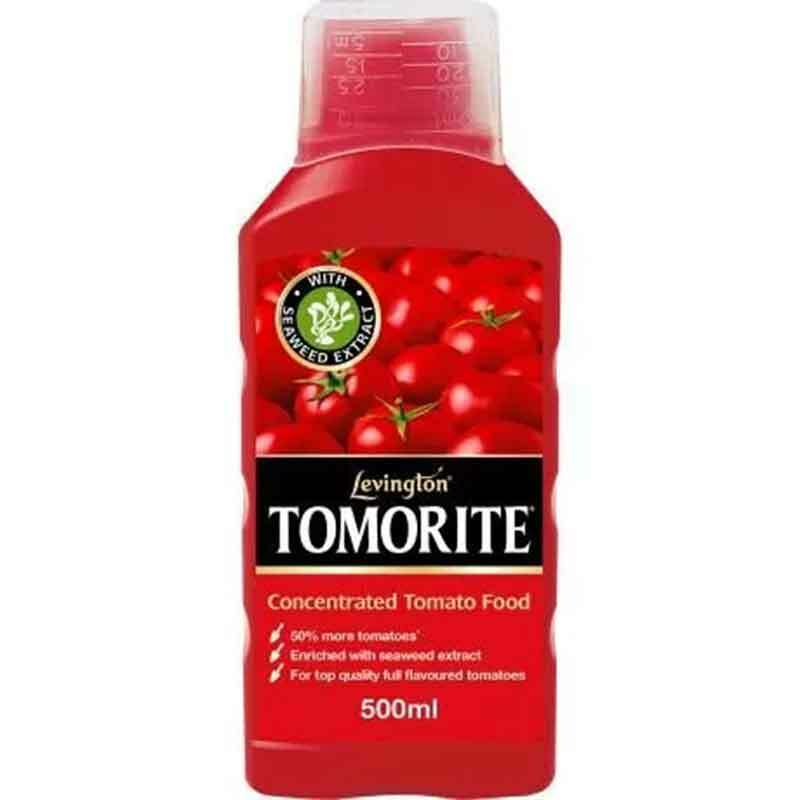 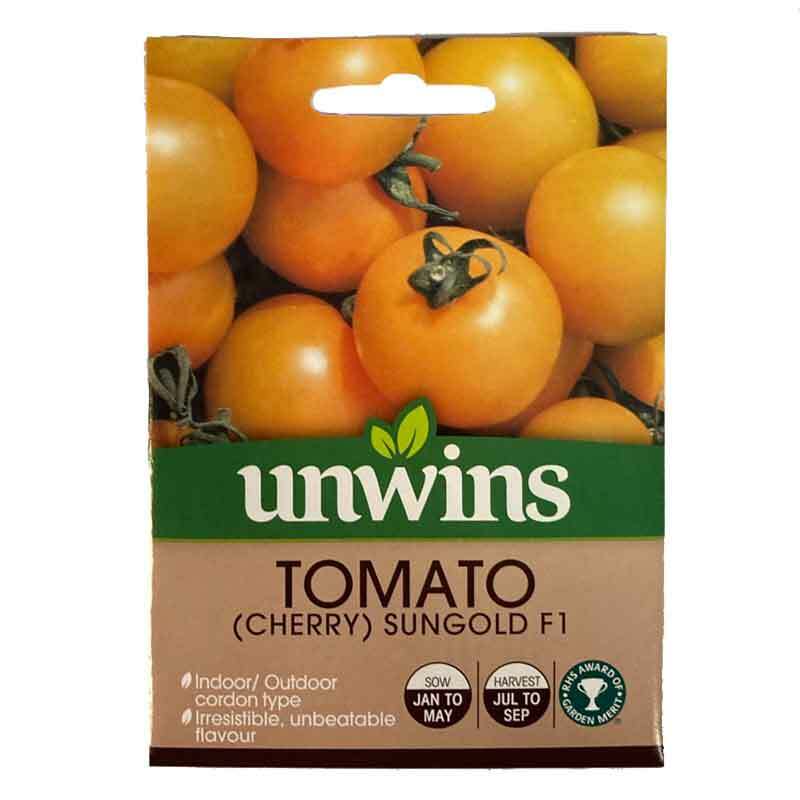 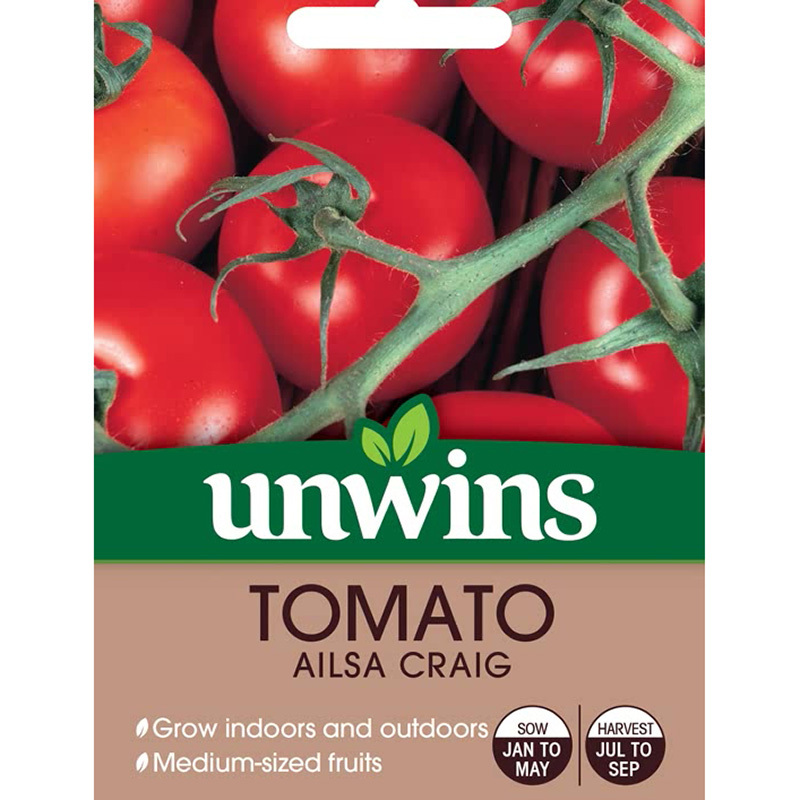 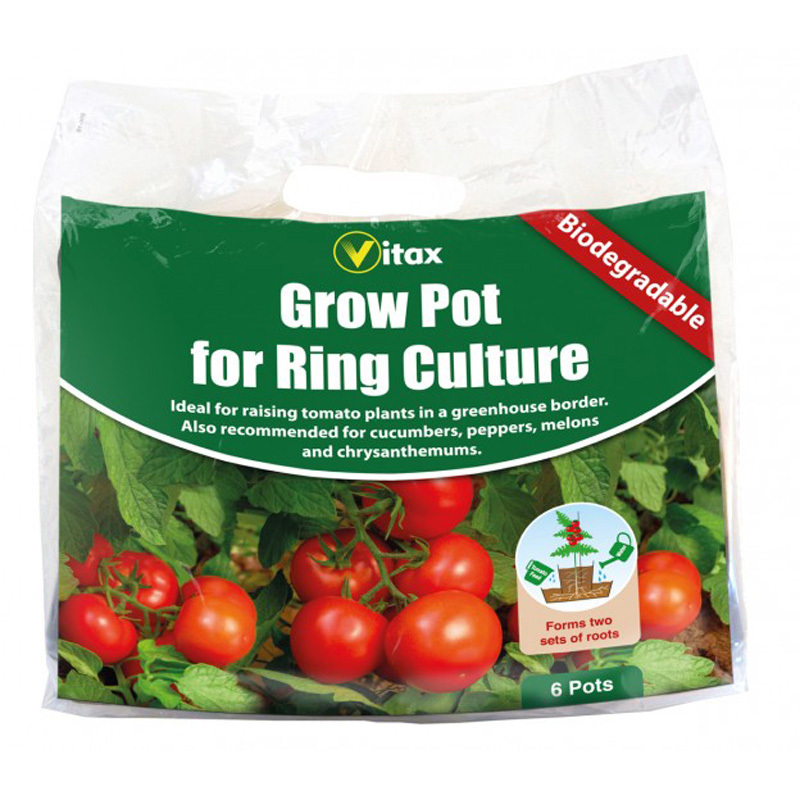 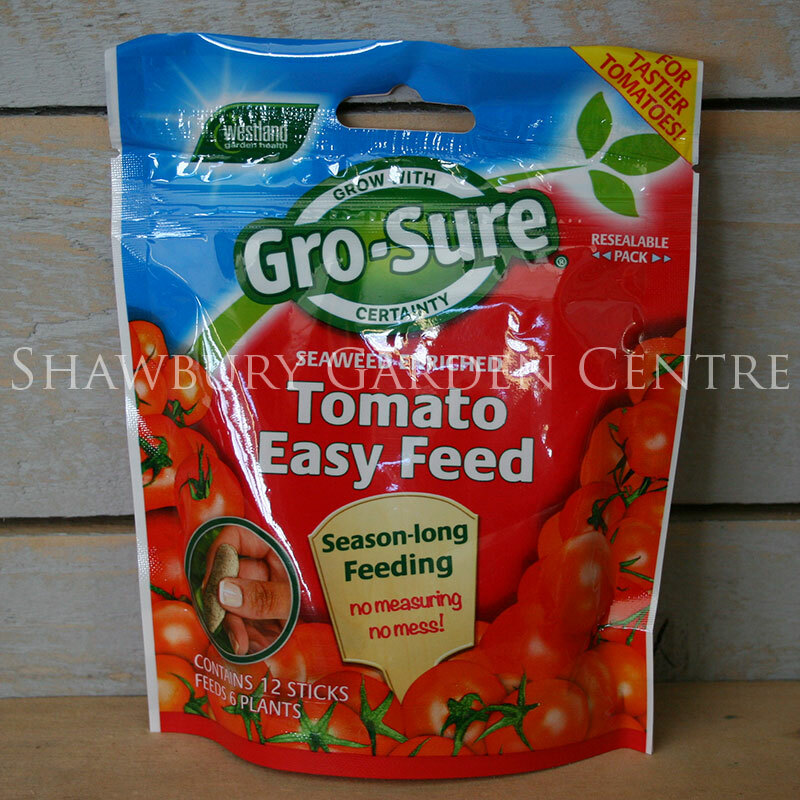 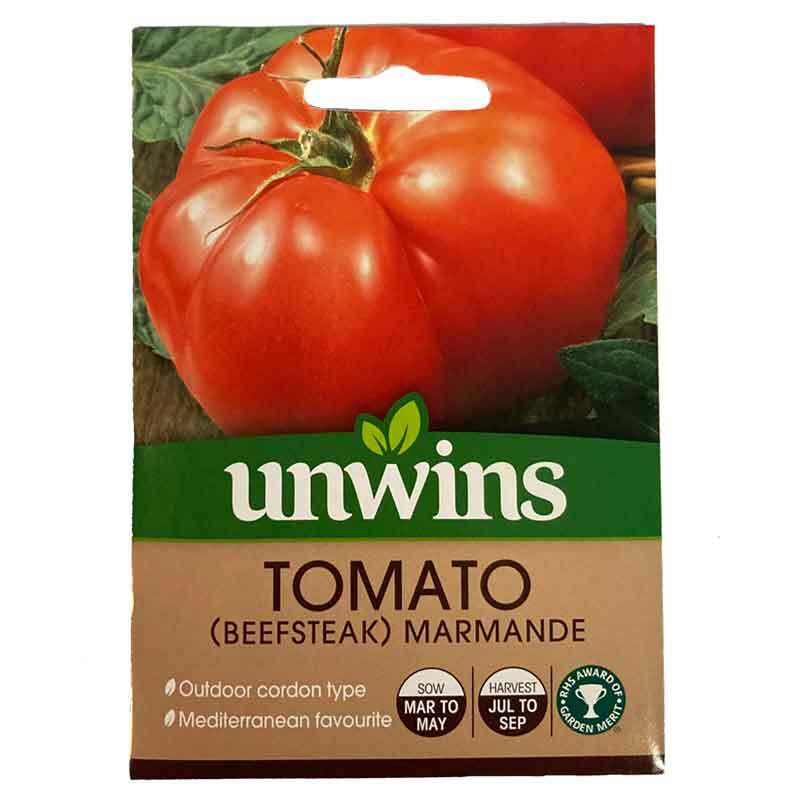 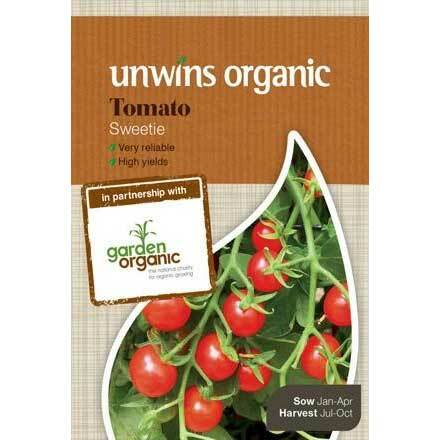 Produces masses of exceptionally sweet tomatoes - suitable for indoor or outdoor cropping. 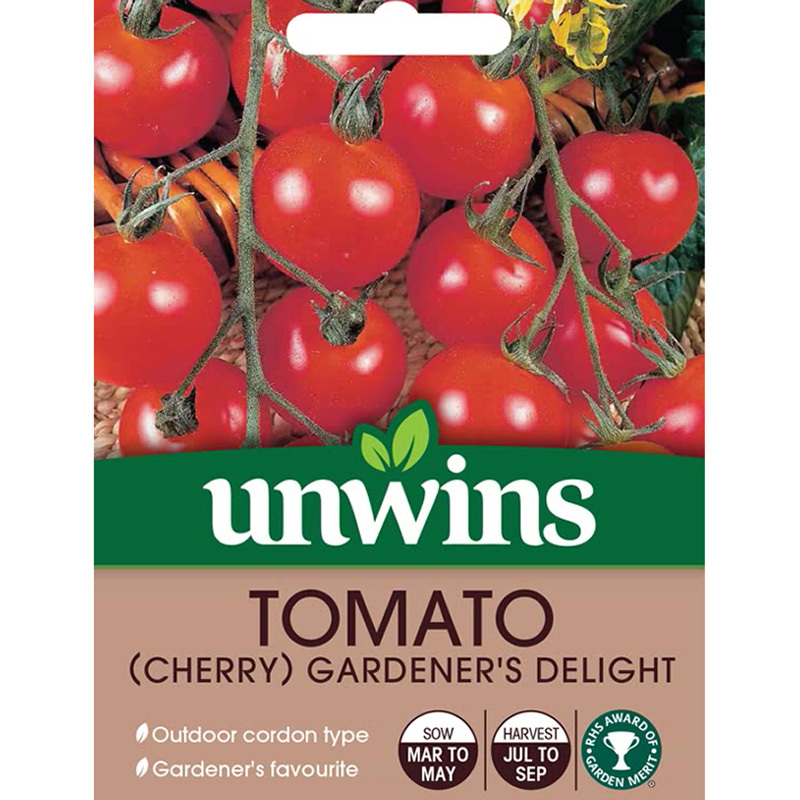 A fantastic new variety of tomato producing an abundance of exceptionally sweet flavoured cherry sized fruit. 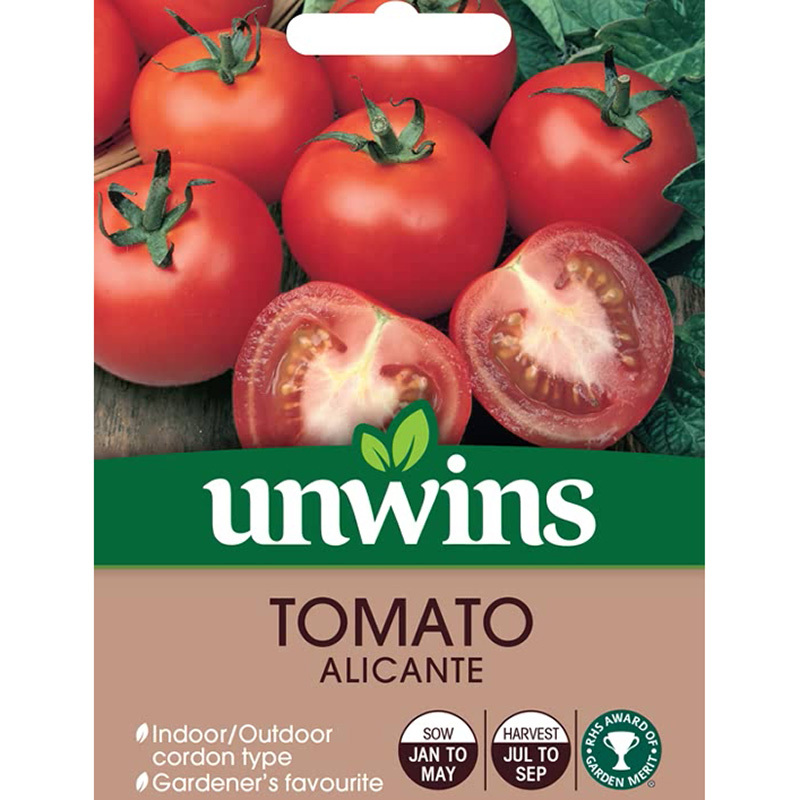 Tomatoes are produced on a vigorous plant and are perfect both to grow indoors and outdoors for that delicious vine ripened tomato picked straight from the plant to enjoy.